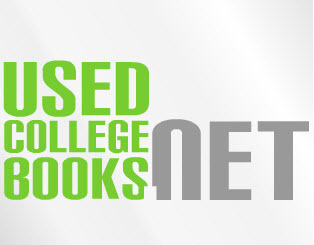 Compare prices and select the best Calculus text-books or sell your book directly on college campus to other students. Powered By Tutoring Services, LLC to help you save money on your mathematical education! Frustrated with expensive local tutoring prices? Looking for Alternative Way to study for Calculus subject? Why Calculus Local Tutoring Prices so Expensive? Reason #1. No one wants to teach calculus, since it's a very tough subject and anyone who do wants to teach students Calculus don't expect them to charge little hourly rate, especially if you are residing in the states of CT/NY or NJ. Calculus is not like Algebra, and requires intense level of concentration and expertise. Indeed Tutoring Prices can be outrageous when it comes to agencies charging insane comissions, which is why there are really 2 ways to bypass these recurring agency comission fees. Option 2. Visit www.TutoringServices.com to search for independent tutors who offer Calculus tutoring help. Option 3. If you are residing in CT Fairfield/New Haven County or Westchester County NY or Bergen county NJ and would like Tutoring Services, LLC agency's help to find you a tutor and ok with paying comission fee for every hour Calculus tutor teaches in exchange for getting high quality Calculus tutor, verified for background check who deliver results, and be charged very low agency fee in comparison to what any other agency can offer, then this option is far more affordable then attempting to find Calculus Tutor from any of the major tutoring sites. 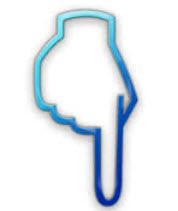 Plus Tutoirng Services, LLC company works with local CT/NY/NJ students to search for tutors based on student's budget providing that it's reasonable. If it's not reasonable, company offers other alternative options to math students. How can single company do all that and deliver competitive pricing? When working with local students residing in any of the 4 mentioned counties above, we tailor our search based on their needs by posting Calculus Tutoring job advertisements FREE of charge on behalf of students in their local area (limited only to Fairfield, New Haven, Westchester Bergen Counties in CT, NY/NJ). Meaning if student asks us to find a Calculus tutor within range of $20-$25 per hour. Then we would provide options to this student for what type of tutor they can get or what other Calculus Learning option is available for them. In many cases ranges that students propose simply do not meet the reality of the local market. In another words no local Calculus tutors would be willing to come out to student's home for low hourly rate of $20 to $25 per hour in Fairfield County. So why do we claim that our Calculus tutors are affordable? The reason why is because we do not charge 40% to 70% agency comission fees in comparision to what other agencies charge, making our tutors more affordable. And if students still do not like even our small agency fee that we charge. Then we provide them with other Calculus Learning options. Want affordable Calc tutor, then your choice is to either get one online or prepare from our recommended self guided Calculus study materials listed below, read our reviews and recommendations as why we think this material is great for you and save money on local tutoring expenses. If you do not want high quality math tutoring services, and do not want to pay tutoring agency recurring comission fee from every hour tutor teaches you online, then do not hesitate to visit our sister site www.TutoringServices.com to contact any of the local or online independent calculus tutors, in which case you would not have to pay any recurring tutoring agency comission fees, and would be able to negotiate pricing directly with the tutor, without middle man recuring agency fees, and have no access to any mathematical tools. Many of our tutors offer first lesson for $15! 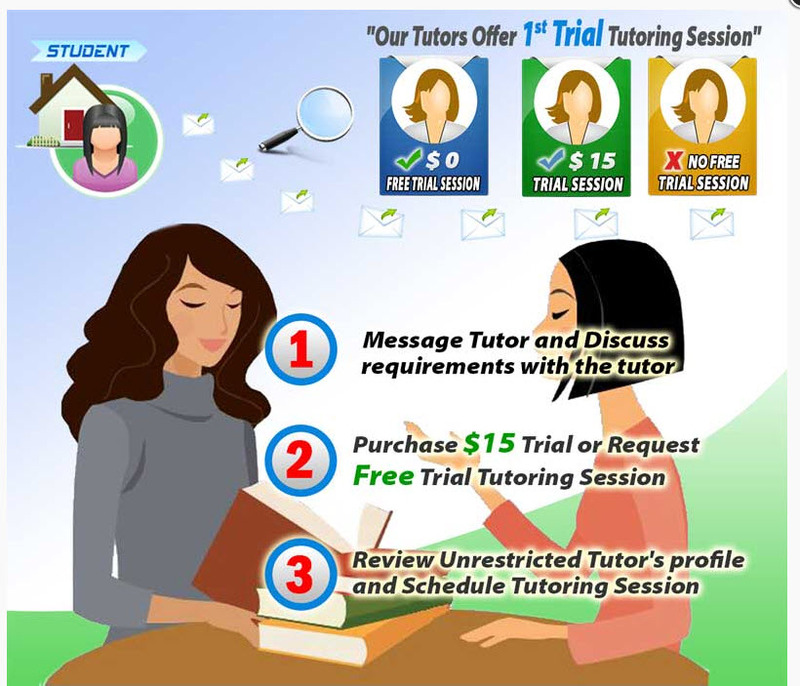 Plus many tutors on www.TutoringServices.com offer first lesson for $15. Which means you would get your first lesson for $15 and wouldn't have to pay any middle man recurring agency fees other then the $15 to our company Tutoring Services, LLC. Can you think of at least one company that does that? Hint: Probably not. So to answer many student's questions how is it that we are more affordable then other tutoring agencies, our messages is clear. 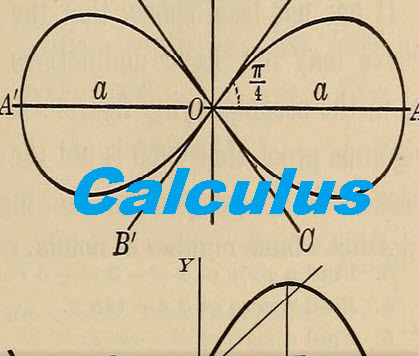 If you want high quality calculus tutoring services then you would hire our agency to help you find your calculus tutor, if you want affordable tutor and no agency recurring fees, then your option is to contact any of the Calculus tutors who post their profiles on www.TutoringServices.com or study for your Calculus subject from the self guided resources, that we highly recommend located on this page below. No other tutoring companies do that, for one simple reason. Simply because they are not in education industry they are not experts in math and mostly interested in making money of rich students, while our company is all about helping education costs be affordable by providing options to all, rich and poor. Hence before contacting us and telling us that we are not affordable, please review this Calculus page to get overall idea of what affordability means. Many students ask how is that we can beat any Calculus tutoring prices in Fairfield, New Haven, Westchester, or Bergen county? Our answer: We have propriatory network of local tutoring sites where we can publish advertisements FREE of charge, meaning no advertisement costs for student to pay, plus we have the lowest tutoring agency comission fee, providing that you work with us directly through our Tutoring Services, LLC local tutoring "CallMyTutor" business model. So what exactly does that mean to students in these counties? That means they would have very low comission fee to pay for every tutor and would also get quality, plus we would help students search for local tutor within their Budget. However, if budget is too low, we will provide alternative options to students to prepare for their subject, as oppose to simply dropping the ball, something that is very common with other tutoring agencies. So the choice is yours: What would it be? Luckily if you hire our agency which by the way also specializes in Background Checks then we girogorusly pre-screen our tutors who work with us, through Tutoring Services, LLC CallMyTutor local tutoring business system in fact visit our BackgroundCheckOnline.com site to see what type of background check options we offer. How many other tutoring companies do you know that specialize in background checks and tutoring? Answer: Hint: Probably not many. Hence is the reason why we charge our agency comission fee, so you don't end up with some random tutor showing up at your home's door footsteps and have reliable company to do their due dillgence and pre-screen and interview, and run back ground check on your tutor before your Calculus tutor shows up at your home. However if not of that is important to you and you prefer to have more affordable tutor, then once again we have such option also shown below as Option B. Do not worry about quality of Calculus tutoring services provided and instead visit www.TutoringServices.com to search for your local Calculus Independent tutor there? Our company also helps Environment Stay GREEN once again avoiding the middle man and helping Calculus Math students buy Used College Books directly from one another in their school.View below for more info. Tutoring Services, LLC is going GREEN, Buy Calculus Books Directly from other students on Campus or Online! We believe educational should be affordable, therefore we created this site to help college students buy and sell mathematics calculus textbooks directly from each other without middle man involved. List your book FREE or search for books posted by other students or search for books across multiple bookstores to see which Calculus Book is great for you! SELECT a.id, a.book_title, a.description, a.ad_image, a.image_tag, a.isbn, a.asking_price, a.book_condition, a.book_store_url, a.sg_type, a.url_path, c.subject_id, c.subject FROM tbl_used_book as a, tbl_booksubject_description as b, tbl_level_subjects as c WHERE a.exam_code = "calculus" AND a.subject_id = b.subject_id AND a.subject_id = c.subject_id AND a.is_available = "1"